The Auto Nation Group is on a roll. 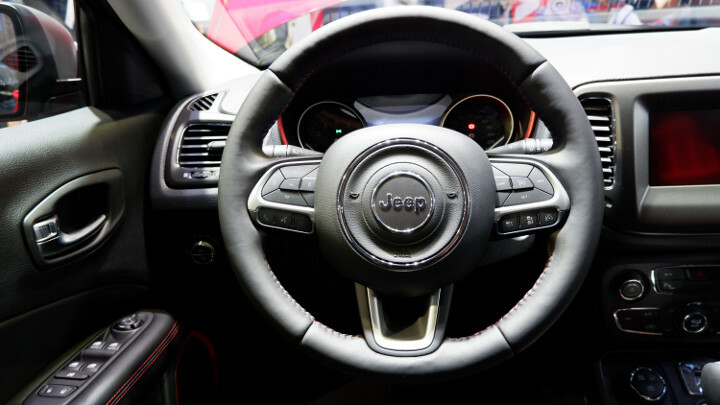 Not even a month has gone by since the company introduced the all-new Wrangler to the Market and it’s already giving us something else to look forward to: The Jeep Compass. 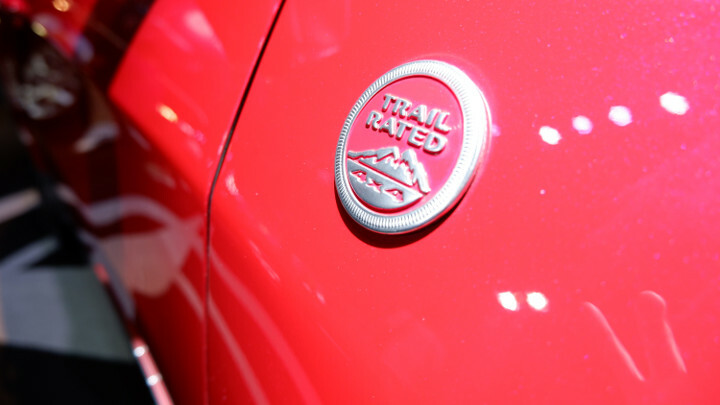 Granted, no pricing details or official specs have been announced—this really is just more of a preview than an actual launch. But still, the foot is pretty much halfway through the door. 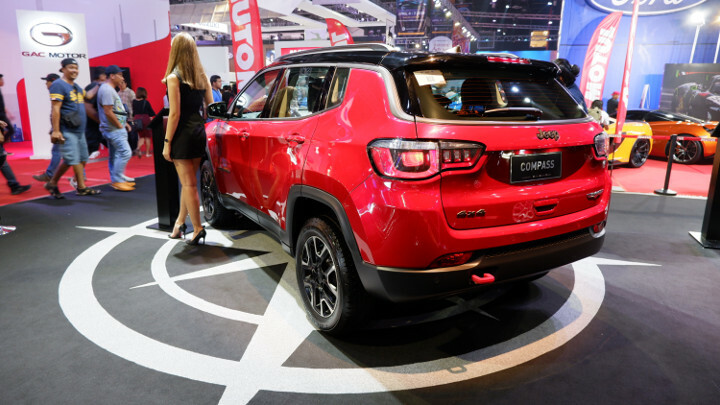 Design-wise, the Compass looks largely similar to the Cherokee, although the Trailhawk variant on display looks much sportier and slightly more rugged thanks to its two-tone red and black color scheme. 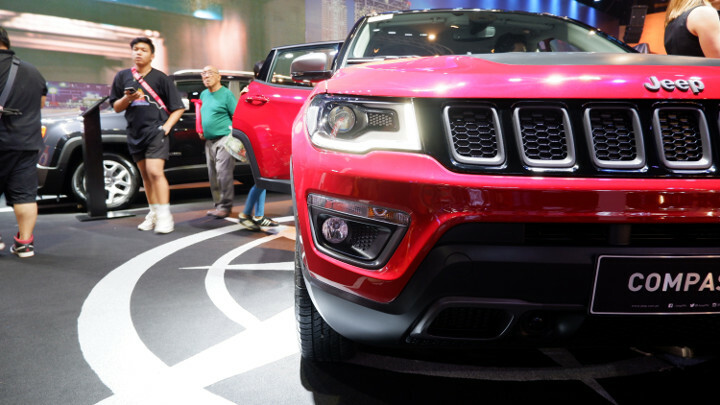 The seven-slot grille is there, and is flanked by a pair of headlamps with daytime running lights. 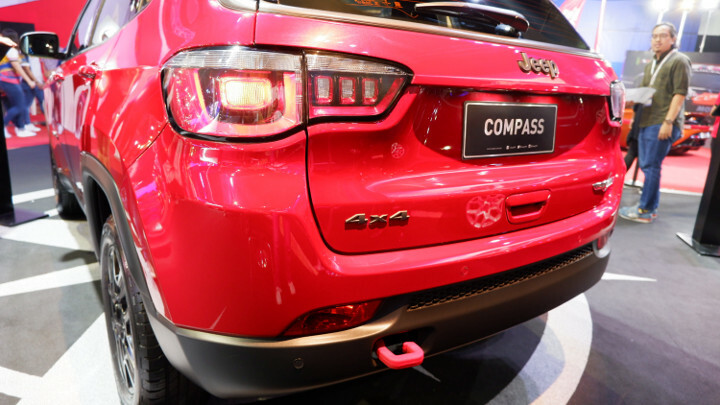 The Compass carries a very sculpted look that should jive well with its 4x4 capability. 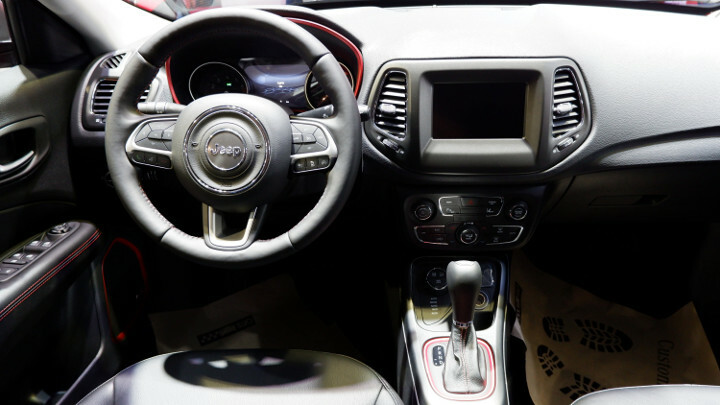 The SUV’s interior is dark and utilitarian, and components like the instrument cluster, shift knob and door panels feature red stitching and accents to match the car’s exterior. 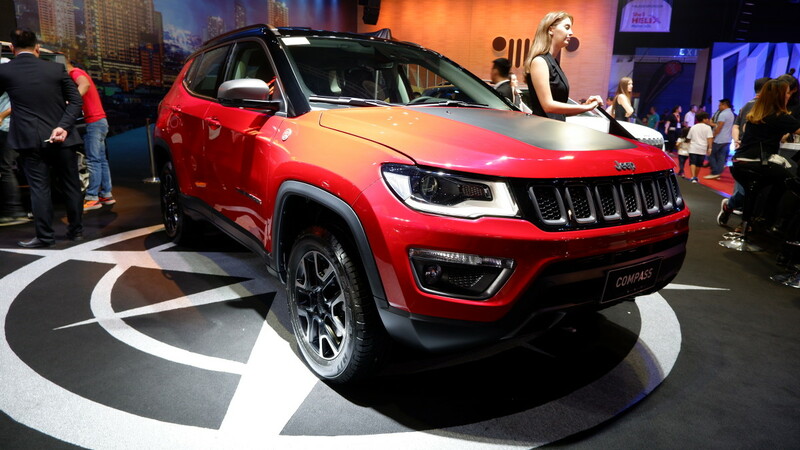 Overall, it has a spartan vibe that complements the brand’s go-anywhere foundations. Again, no official specs. 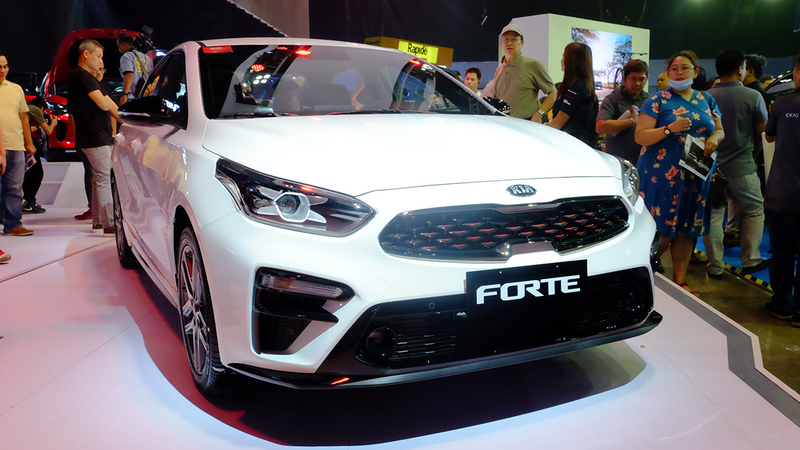 But the display unit packs a 2.4-liter MultiAir engine with an output of 180hp at 6,400rpm and 237Nm of torque at 3,900rpm. 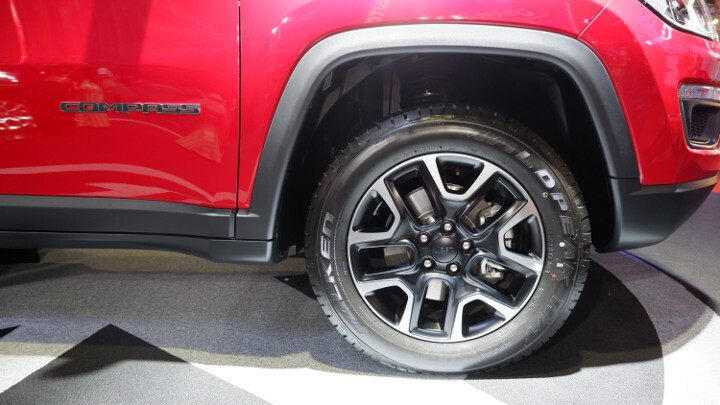 It also comes with an off-road suspension, as well as a ton of advanced safety features like brake assist, adaptive cruise control, and rear park assist. 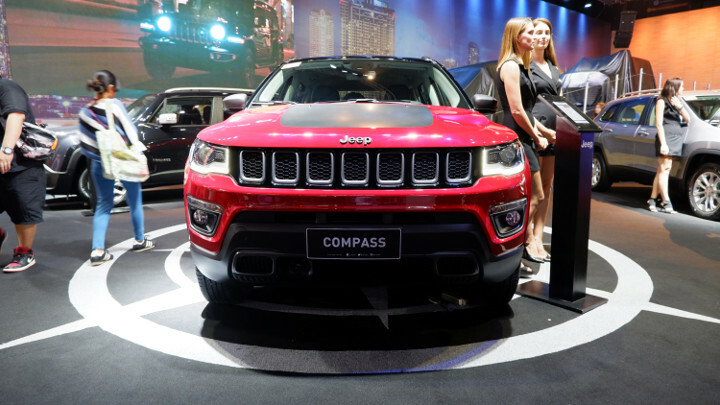 Jeep isn’t done at the 2019 Manila International Auto Show (MIAS) yet. There’s still a pair of vehicles being kept under wraps until the weekend, so you should still drop by if you can.